Helios Solutions provides end to end IT Consulting solutions and services for small to medium sized projects. 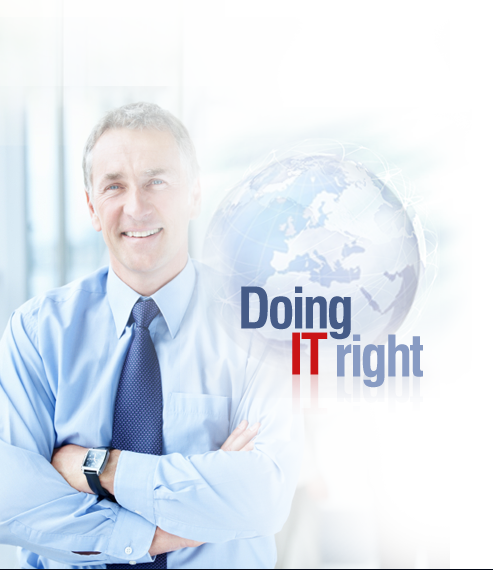 Helios provides both IT Consulting Services and Staff Augmentation across a broad scope of technologies. Helios's core philosophy is to reduce total Cost of Ownership for our clients. Helios works closely with their clients to offer the optimum solution for many projects, ranging from implementation of shrink-wrapped applications to custom development. We are seeking Java developers with 2 - 8 years of experience in developing enterprise level J2EE applications.